The Waverley Bed frame has a contemporary minimalist look which suits any bedroom style. 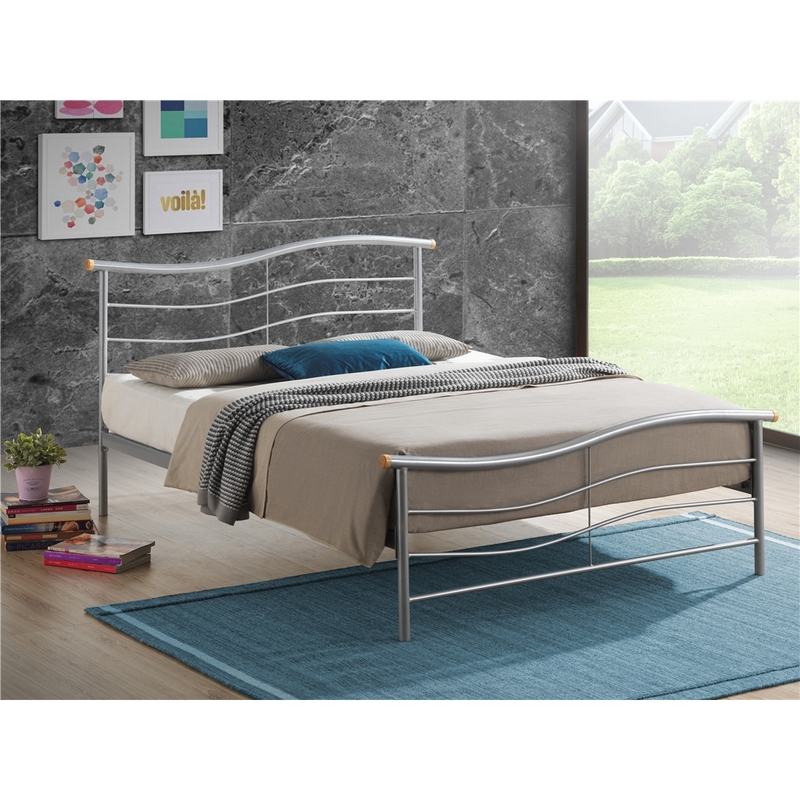 It's gently waving metal headboard and foot end epitomise style and it has a striking silver finish. It has a sprung slatted base for extra comfort and to help maintain mattress condition.